Home buyers enjoy searching through the many different neighborhoods when looking for houses for sale in Louisville KY, as well as the variety of Louisville condos and patio homes available too. Depending on where you settle, you could be right downtown, next to a popular community park or near a top-rated school. Welcome to the community page for the 40204 zip code. 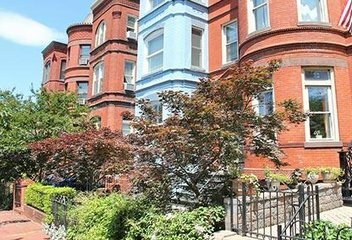 A unique neighborhood that is recognized for popular subdivisions such as Cherokee Triangle, Germantown, Tyler Park, and many others. Learn more about the homes for sale in 40204 by viewing the community information and up to date MLS® listings below. If you would like to schedule a private showing on any of the houses below, feel free to contact us and one of our top real estate agents will be happy to help. Welcome to the community page for the 40205 zip code. A unique neighborhood that is recognized for popular subdivisions such as Deer Park, Seneca Gardens, Strathmoor Village, and many others. Learn more about the homes for sale in 40205 by viewing the community information and up to date MLS® listings below. If you would like to schedule a private showing on any of the houses below, feel free to contact us and one of our top real estate agents will be happy to help. Welcome to the community page for the 40206 zip code. A unique neighborhood that is recognized for popular subdivisions such as Clifton, Crescent Hill, Idlewylde, and many others. Learn more about the homes for sale in 40206 by viewing the community information and up to date MLS® listings below. If you would like to schedule a private showing on any of the houses below, feel free to contact us and one of our top real estate agents will be happy to help. Welcome to the 40207 Zip code. A unique neighborhood that is recognized for popular subdivisions such as Beechwood Village, Indian Hills, Rolling Fields, St Matthews and many others. Learn more about the homes for sale in 40207 by viewing the community information and up to date MLS® listings below. If you would like to schedule a private showing on any of the houses below, feel free to contact us and one of our top real estate agents will be happy to help. Welcome to the community page for the 40223 zip code. 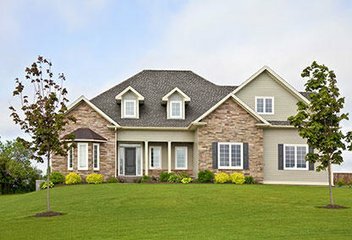 A prominent area that is recognized for popular subdivisions such as Anchorage, Owl Creek, Plainview, and many others. Learn more about the 40223 homes fro sale by viewing the community information and up to date MLS® listings below. If you would like to schedule a private viewing on a certain house below, feel free to contact us and one of our top LOCAL real estate agents will be happy to help. Welcome to the 40241 Zip Code. A unique neighborhood that is recognized for popular subdivisions such as Beech Spring Farm, Indian Springs, Rock Springs, Springhurst and many others. 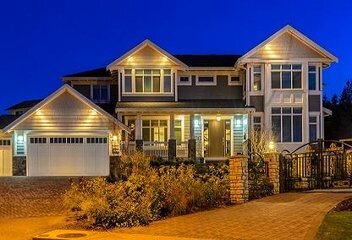 Learn more about the homes for sale in 40241 by viewing the community information and up to date MLS® listings below. If you would like to schedule a private showing on any of the houses below, feel free to contact us and one of our top real estate agents will be happy to help. Welcome to the 40245 Zip Code Neighborhood Page. 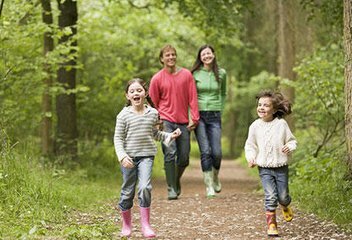 A unique community that is recognized for popular subdivisions such as Polo Fields, Lake Forest, Persimmon Ridge and many others. Learn more about all homes for sale 40245 by viewing the community information and up to date MLS® listings below. If you would like to schedule a private showing on any of the houses below, feel free to contact us and one of our top real estate agents will be happy to help. Welcome to the 40299 Zip Code. A unique neighborhood that is recognized for popular subdivisions such as Beech Spring Farm, Indian Springs, Rock Springs, Springhurst and many others. Learn more about the homes for sale in 40299 by viewing the community information and up to date MLS® listings below. If you would like to schedule a private showing on any of the houses below, feel free to contact us and one of our top real estate agents will be happy to help. Welcome to Anchorage. 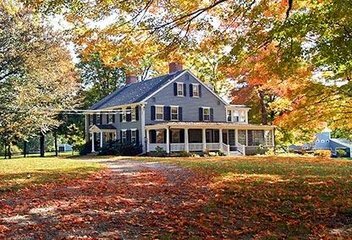 Where you will find many different unique and historical homes. Offering one of the most desirable areas to live throughout the Louisville KY area. If you would like more information about the City of Anchorage or any of the homes for sale, feel free to contact us. 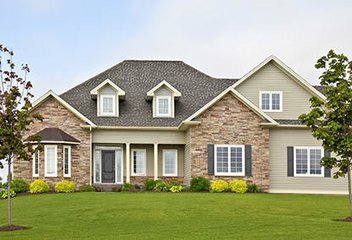 In today's competitive market you don’t want to find yourself left out when looking for your dream home, it is not uncommon to find a house that is sold within days of being listed in this community. 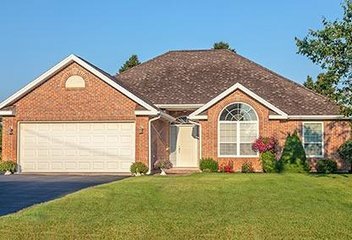 Learn more about homes for sale in Bullitt County KY by viewing all new listings below. Found bordering Louisville to the North, and the U.S. Army post of Fort Knox to the West. Bullitt County has grown in population from just over 45,000 in 1990 to more than 75,000 population today. It has become a thriving distribution hub, having added over 6 million square feet of warehousing and distribution space since 2000. Utilizing its close proximity to the Louisville International Airport and I-65. Welcome to the community page for the Cherokee Triangle neighborhood in Louisville. Known as one of the oldest neighborhoods in the city. In the late 1800's and early 1900's Cherokee Triangle grew in popularity and many residents living in Old Louisville relocated to the hilly countryside neighborhood. Today the Highlands and Cherokee Triangle continue to be one of the most popular neighborhoods in the Louisville area because of its location and rich history. Welcome to the Clifton community page. 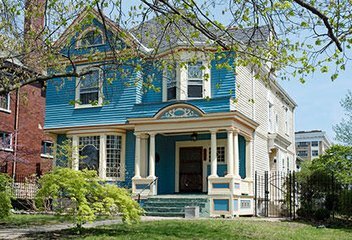 A one-of-kind, historic neighborhood in Louisville with distinct characteristics of homes. A majority of the homes in Clifton are shotgun houses. 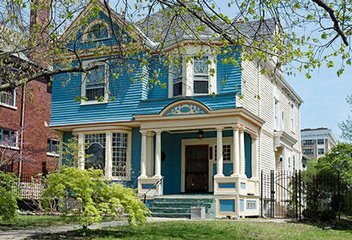 You will also see a mixture of other homes in the Clifton neighborhood as well - ranging from Queen Ann, Tudor, to Bungalow Craftsman. Shortly after the Civil War is when the development of Clifton gained momentum. 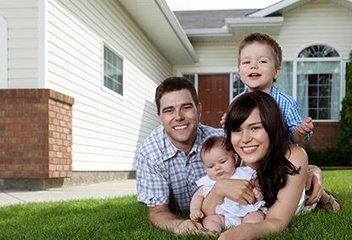 Today, the neighborhood as continued to grow in great popularity because of its great location. 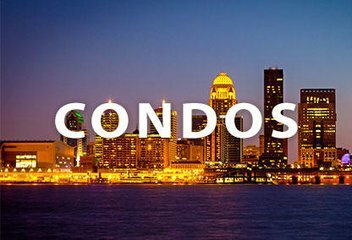 Making it is easier to find all new condos for sale in Louisville KY! 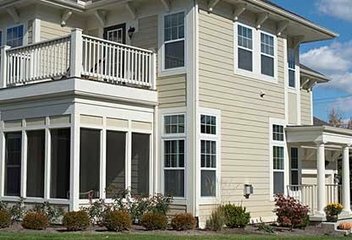 We have created a guide to assist you with your search to help you find that dream Louisville condominium. Our website is accurate and up to date. One of the very few places to find condos UPDATED every 15 minutes. Feel free to contact us directly if you have any questions about any Louisville condominium. Our team of condo specialist here at GarrettsRealty.com have the experience and resources to help you every step the way. 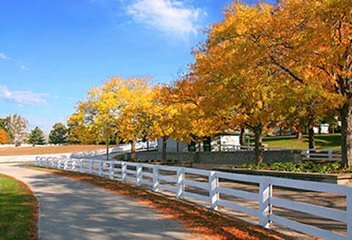 Find many different unique subdivisions that host many beautiful homes for sale in Goshen KY. Offering one of the most desirable cities to live throughout Oldham County. 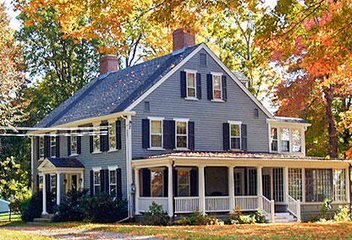 If you would like more information about Goshen or any other homes in the area, feel free to contact us. In today’s competitive market you don’t want to find yourself left out when looking for your dream home. Welcome to Jeffersontown KY. Referred to by most Louisvillians as J’town. A great city with a small town ambience that has been maintained and preserved over the years. 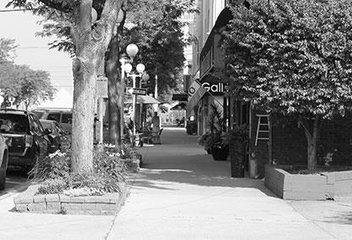 Many residents love to call Jtown home. 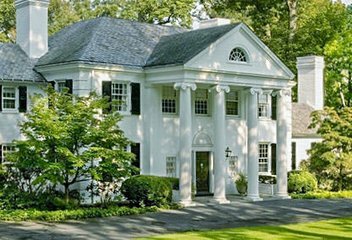 It's no surprise why it is one of the most desirable areas to live in the Louisville area. 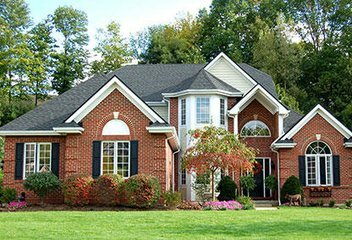 If you would like more information about real estate in Jeffersontown or any homes for sale, feel free to contact one of our top real estate agents today. 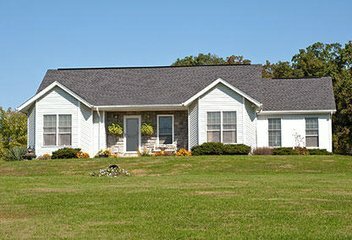 Find many different unique subdivisions that host many beautiful homes for sale in La Grange KY. Offering one of the most desirable areas to live throughout Oldham County. 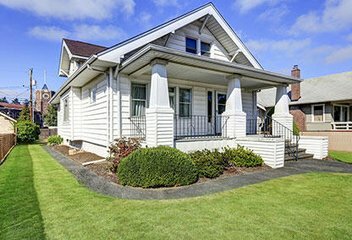 View some of the hottest New Listings below. 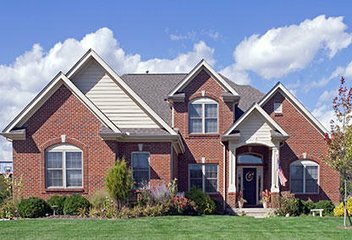 Contact a local Oldham County Real Estate agent for more information about the City. Welcome to the community page for Louisville real estate. 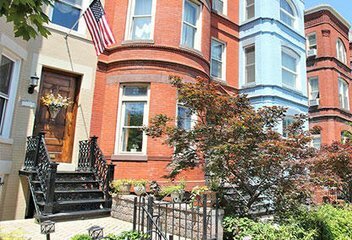 Ranking among some of the top housing markets in the country. 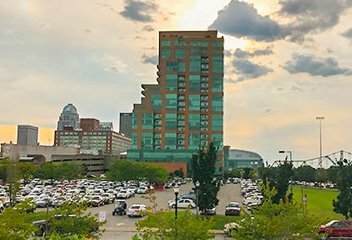 With a growing population of more than 1.2 million in the metro area, Louisville has become a radiant city where homeowners enjoy the many choices of housing options. Ranging from single-family homes, condominiums to patio homes, and more. Featuring new developments in new construction to historic neighborhoods where preservation is key. 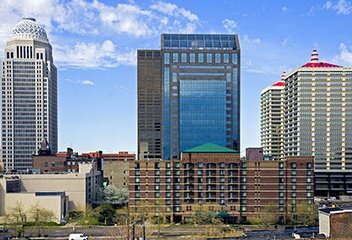 Over the last 20 years, Louisville has evolved into a popular city with great economic growth. In return, we have noticed an increase over the span of progression in Louisville luxury homes. Around the city there is great diversity in high-end properties, interested home buyers have more of a mixture of homes to choose from. We have begun to see an increase in new development of high-end properties around the local area. With a record number of sales of luxury homes within the last year. Welcome to Middletown KY. Where you will find a history of unique shops, restaurants, and businesses. One of the most desirable areas to live in the Louisville area. If you would like more information about the area or any homes for sale in Middletown KY, feel free to contact us. In today's competitive real estate market you don’t want to find out you missed out on your dream home. It is not uncommon to find a home that is sold within days of being listed in this community. Search to find all homes for sale in Mt Washington KY. Mt Washington continues to be a popular area to call home for many. Below you will find all updated MLS listings in Mt Washington. Located at what was once the crossroads of two stagecoach routes and originally known as The Cross Roads. One of the great things about living in Mt Washington is the unique architectural styles and spacious lots in Mt Washington real estate. 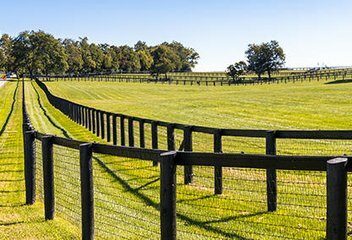 Learn more about the city by searching below for the NEWEST homes for sale in Prospect KY. 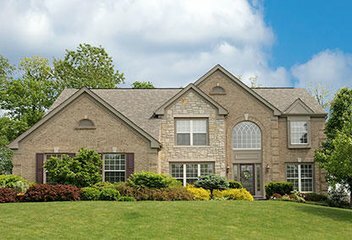 Known as one of the most DESIRABLE areas to live throughout Oldham County and Louisville. 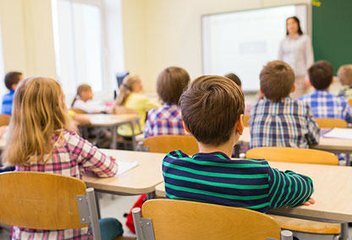 A community that is known NATIONALLY for its local School system. Beautiful country roads and subdivisions that are conveniently located just east of Downtown Louisville. As Prospect Kentucky real estate specialist we have created an easy way for you to search to help you find your next new home here in Prospect KY.
Shelby County is on I-64, bordering Jefferson County to the west. 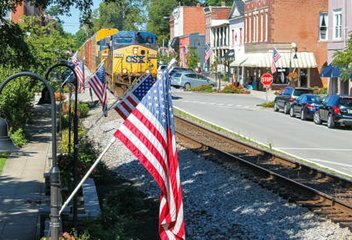 With a population of 42,000, Shelby County has grown by almost 20,000 residents in just the past 20 years. 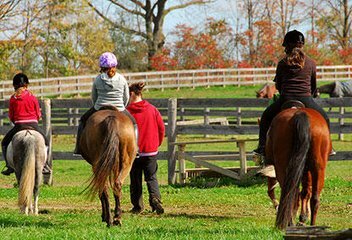 Known as the “Saddlebred Capital of the World” and boast a combination of ranches and farms as well as a growing industrial and manufacturing base. The county seat is historic Shelbyville. Near the town of Waddy is Jeptha Knob, which at 1,188 feet is the highest point in the Louisville Metro Area. 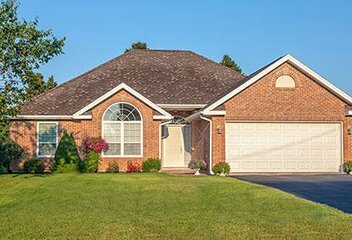 Search to find all homes for sale in Shepherdsville KY. Below you will find all of the updated MLS listings in Shepherdsville. 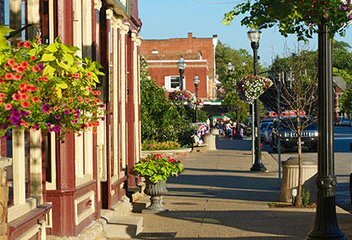 As the county seat of Bullitt County there are many things to love about living within the community. Every year this area experiences growth from people relocating here. One of the great things about homes here is the unique architectural styles and spacious lots in Shepherdsville KY real estate. Welcome to St Matthews KY. One of the most desirable areas to live in throughout the east end of Louisville. At first, the area was originally known as Gilmans Station in the 1800's. The city name became what it is today from local citizens in the area - borrowing the name from the town's first church. St Matthews Episcopal Church. The first wave of residential homes built in St Matthews was in the late 1920's. By the 1950's, the majority of the real estate in St Matthews was already developed. Search to find all homes for sale in Taylorsville KY. Taylorsville continues to be a popular area to call home for many. Located in Spencer County, and home to Taylorsville Lake. 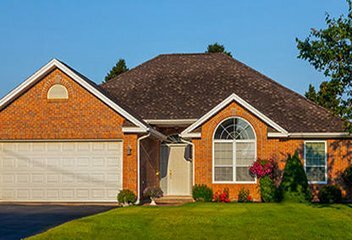 Below you will find all updated MLS listings for sale in Taylorsville. 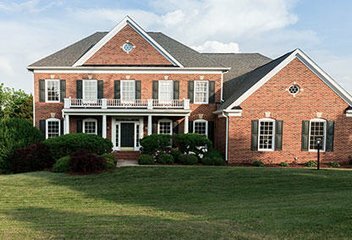 One of the great things about living in this community is the unique architectural styles and spacious lots available in Taylorsville KY real estate.